When my housemate and good friend Rory Mc Inherney came to me looking for advice on a website for his new business I had no hesitation in pointing him towards WordPress. I developed a theme for him based on designs done by his girlfriend Courtny Mc Donnell and logo design done by a friend of his Shane O Riordan. 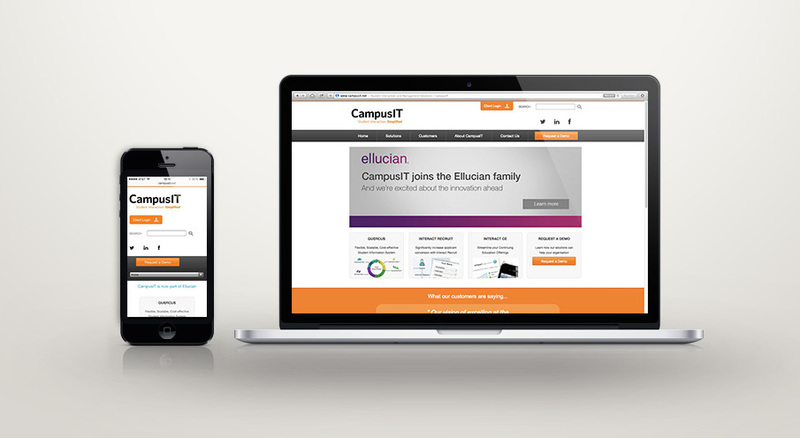 CampusIT came to us in IPAG with a need to resign and update there existing WordPress site. The first order of business was making sure there WordPress install and plugins were as up to date and possible to ensure the security of the site. Older versions of WordPress(or any open source CMS for that matter) often contain known security flaws that hackers can take advantage of. The desktop design was done by Karen Hanratty of pixeldesign.ie. I used Foundation 4 to implament the design in a WordPress theme and then improvised a responsive mobile design using design elements from the desktop design. 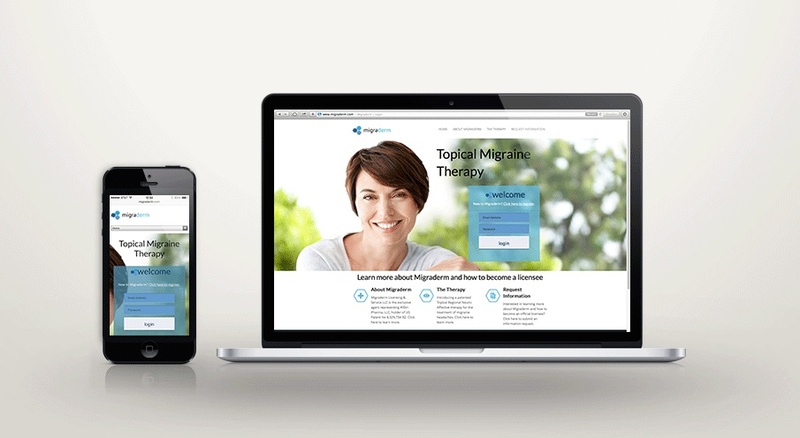 The aim of Migraderm.com is to infrom new potential clients of the benefits of the product while providing reporting services to current clients. The site consists of basic content on the front-end with reporting tolls for logged in clients on the backend. The site is built with ASP.Net and is fully responsive, so it allows users to submits reports on the go. 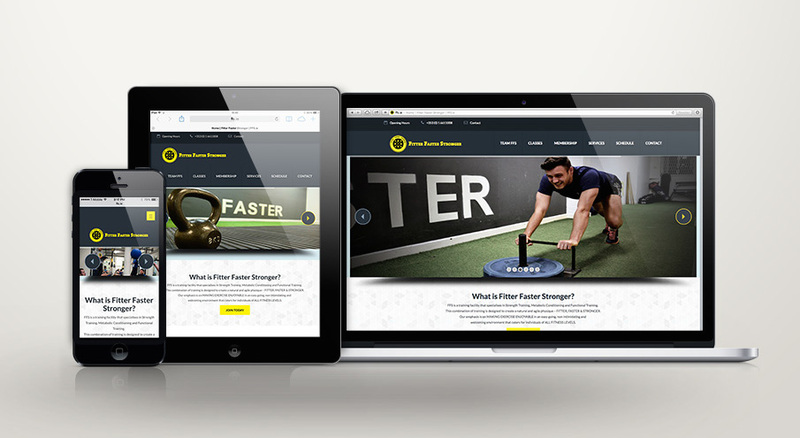 A mobile design was interpreted from a desktop design with help of the Zurb’s Foundation 4 framework. The site also maintains backwards compatibility as far back as IE8.